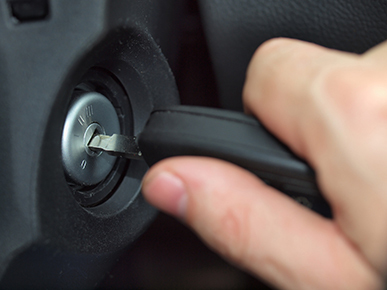 get your Rekey Ignition Lock done by A1 Locksmith Toronto Today! A1 Locksmith Toronto takes great pride in the fact that we offer the fastest and most affordable car key locksmith services in Toronto. The best thing about our services is that we maintain a sense of professionalism and customer care. our expert locksmiths are thoroughly trained in the most updated locksmith techniques. they are equipped with all the latest knowledge in locksmith techniques to provide you with the most exceptional service possible. This is why we are at the very top of the locksmith industry of Canada. So if you are looking for rekey ignition locks then there is only one locksmith in Toronto, Ontario and surrounding area Give us a phone call today at 647-557-6403 and we’ll make sure all of your vehicle security problems are rectified with immediate effect. We also provide a free estimate to our customers!Overall, you can’t have a better option for a locksmith than us. Overall, you can’t have a better option for a locksmith than us. after all, We have been in business since 1987 and as such, you can rely on the skill and experience we have.